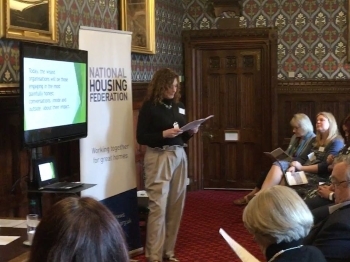 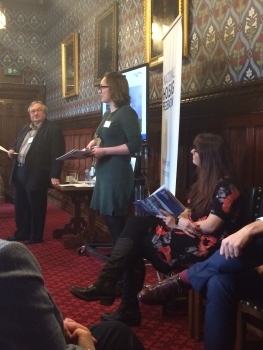 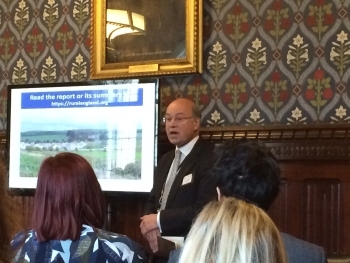 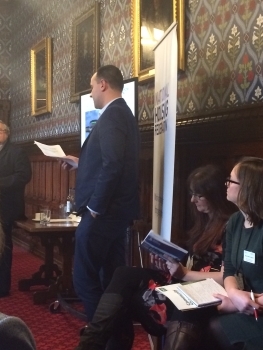 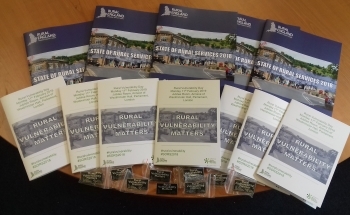 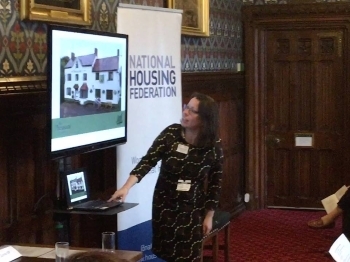 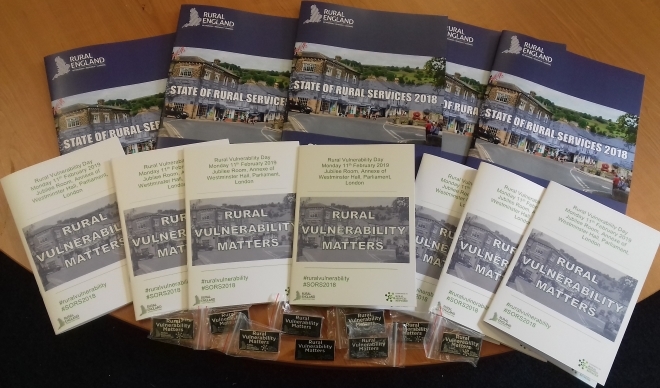 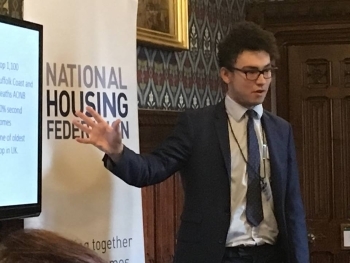 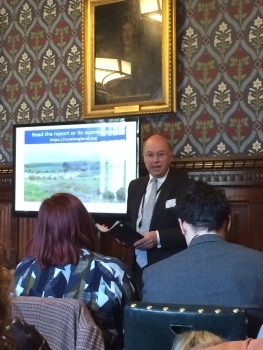 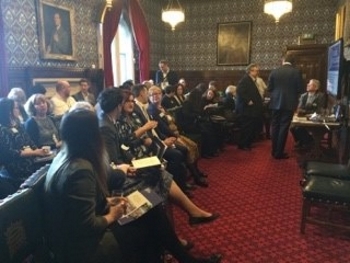 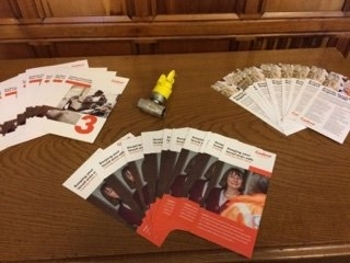 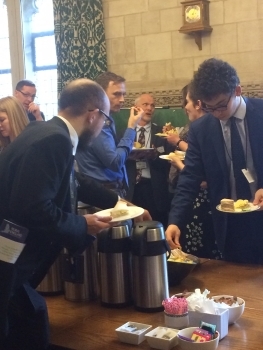 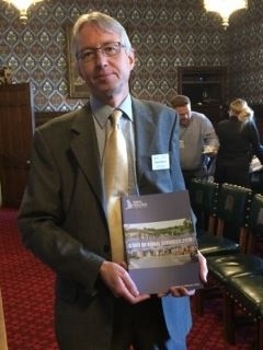 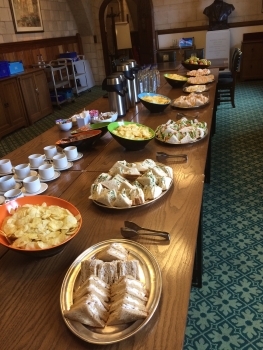 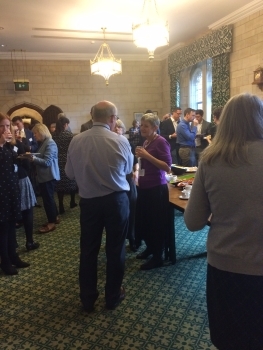 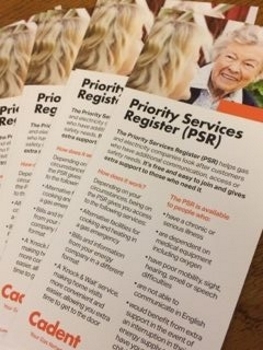 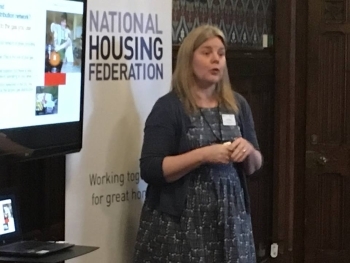 Rural England CIC held its 2nd Annual Rural Vulnerability Day in the Houses of Parliament on 11th February and at the event, launched its latest State of Rural Services Report. 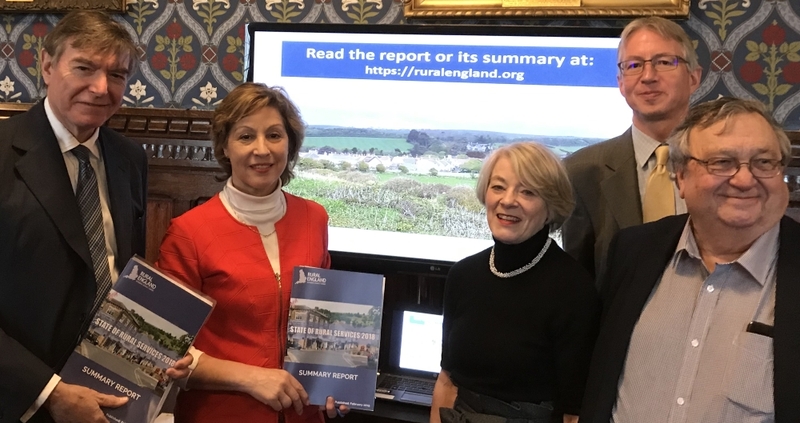 Phillip Dunne MP, Rebecca Pow MP, Brian Wilson (Rural England CIC Chairman), Graham Biggs (Rural England CIC Secretary) and Margret Clarke (Chair of Rural England CIC Stakeholders) welcome the 2018 State of Rural Services Report. 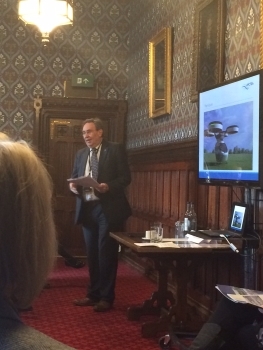 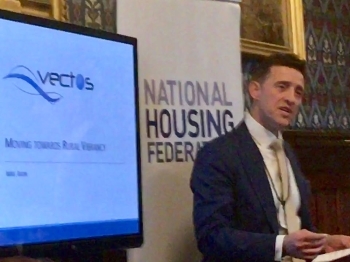 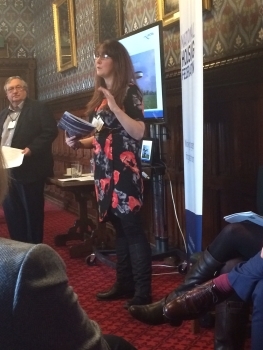 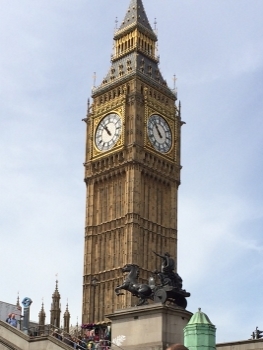 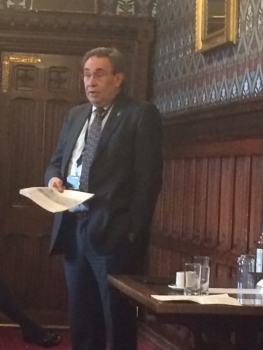 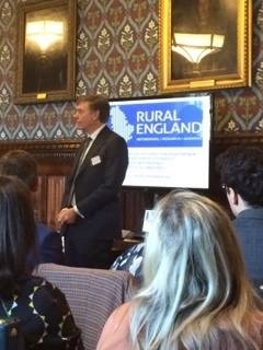 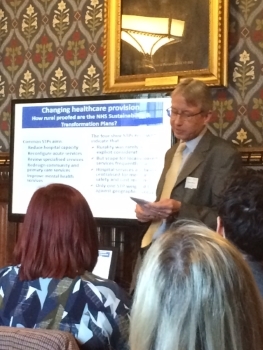 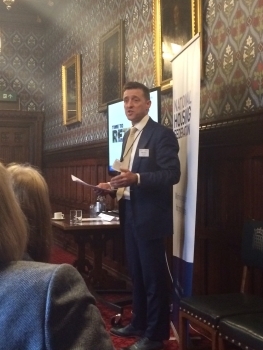 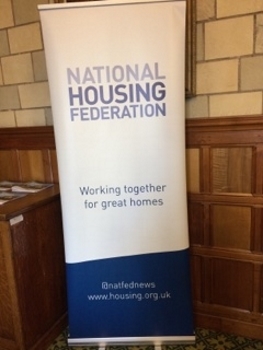 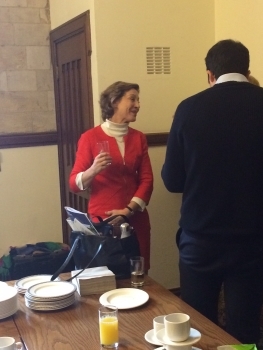 “As Chair of the all party group for Rural Services, I was pleased to host the Rural Vulnerability Day in Parliament. 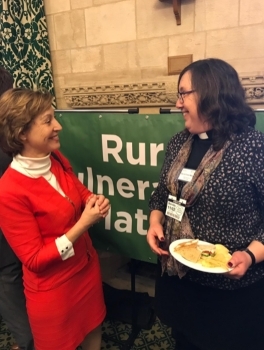 “This was an opportunity to bring together rural groups and stakeholders, so we can make a compelling case for pushing rural areas up the agenda for the government, backed by data. 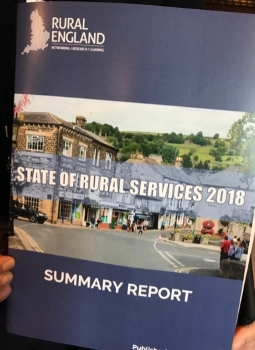 The Rural England CIC the State of Rural Services 2018 report (published January 2019) presents the most recent evidence regarding the provision of services to residents and businesses in rural England. 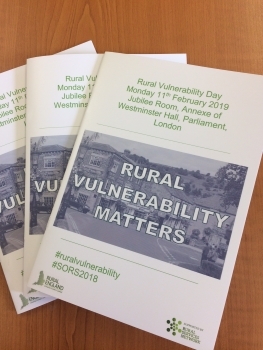 Since its successful launch in 2017 a Cross House Rural Vulnerability Group of over 50 MPs and Peers has been formed looking to bring focus on rural vulnerability issues. 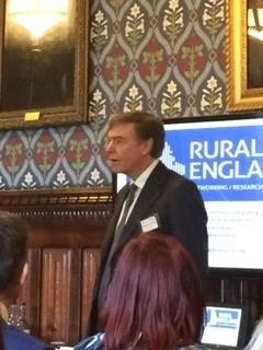 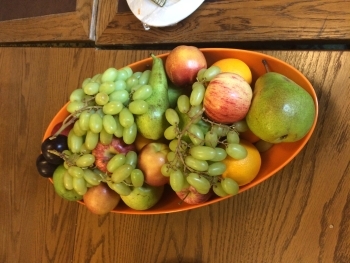 The organisers of the event (Rural England Community Interest Company) continue to undertake fundamental independent rural research on rural issues across England.